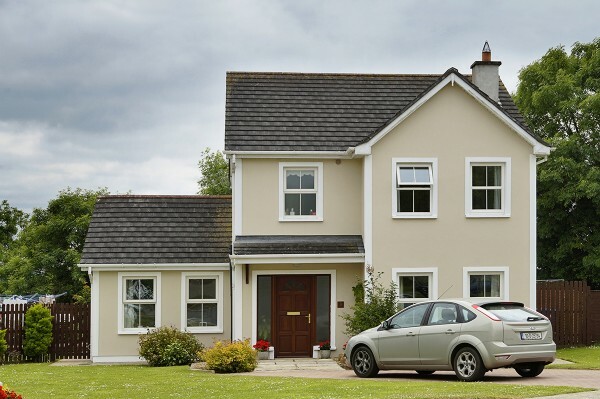 Cul Caislean, Taghmon, Co. Wexford. 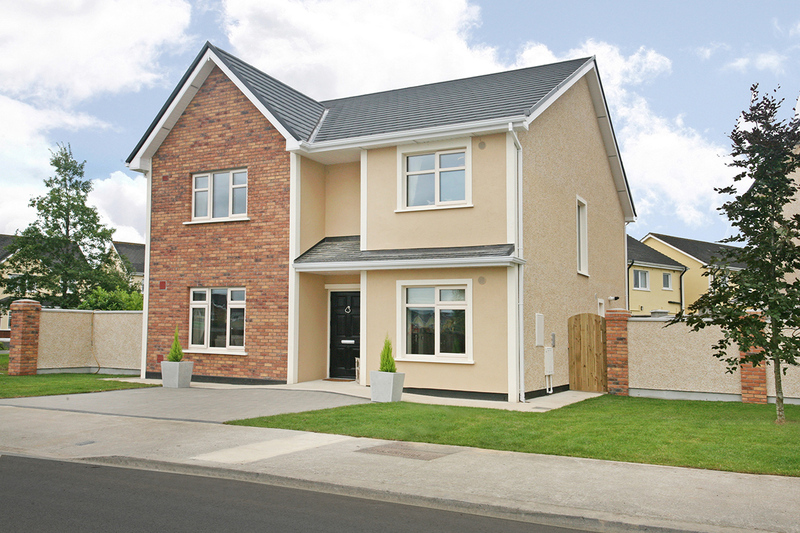 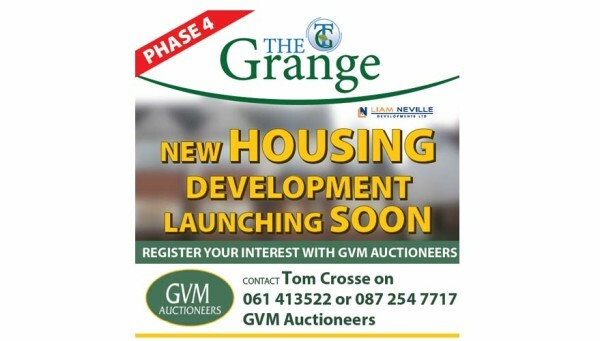 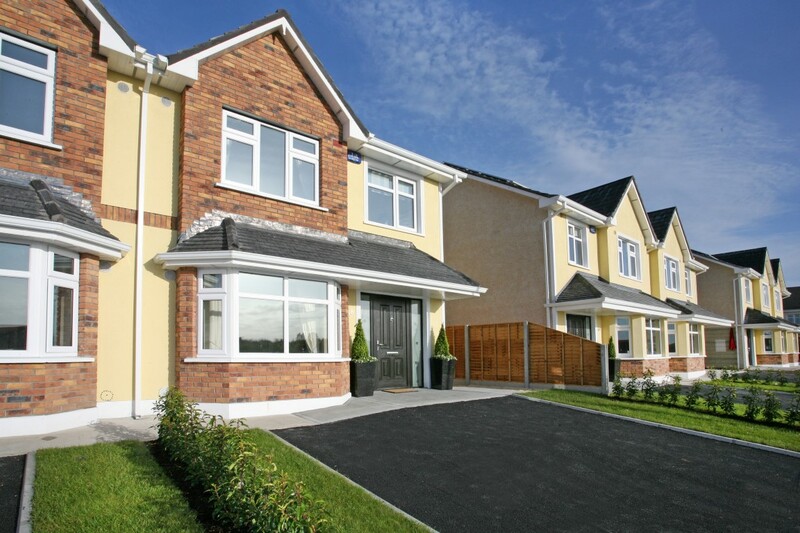 A development of 26 three and four bedroom detached and semi-detached homes, located on the outskirts of Taghmon Village, Wexford. 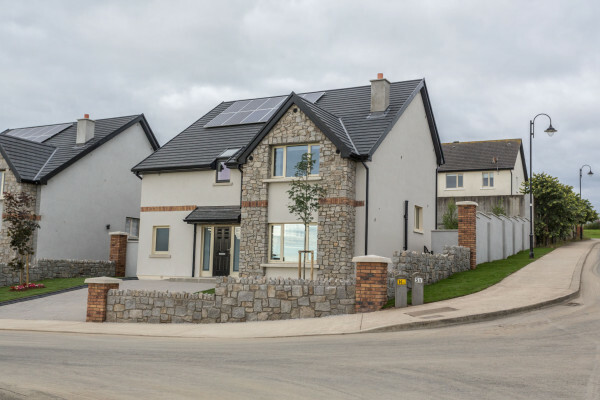 Asca Rua, Askamore, Co. Wexford An exceptional and exclusive development of four-bedroom residences, limited to just four detached homes, located 13 kilometres from Gorey, 4.5 kilometres from Carnew and within walking distance of the quaint village of Askamore. 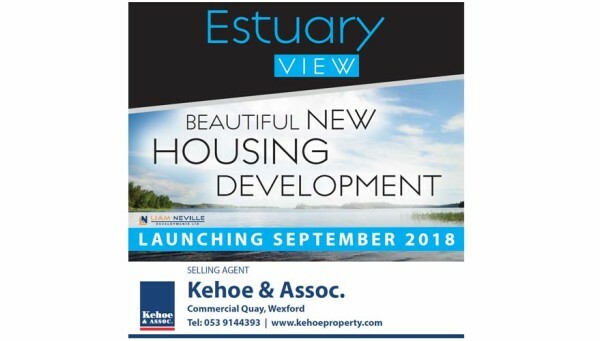 A development of 15 luxury homes consisting of two, three and four bedroom detached and semi-detached houses located in the picturesque village of Bree, Co. Wexford. 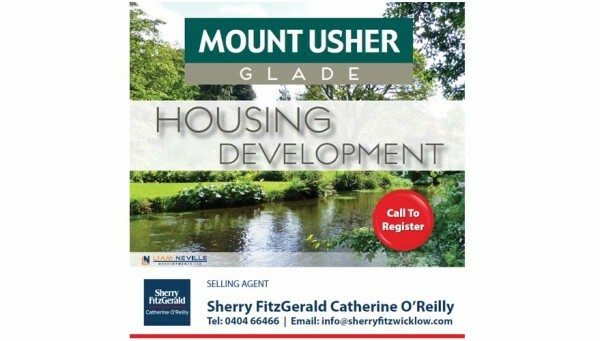 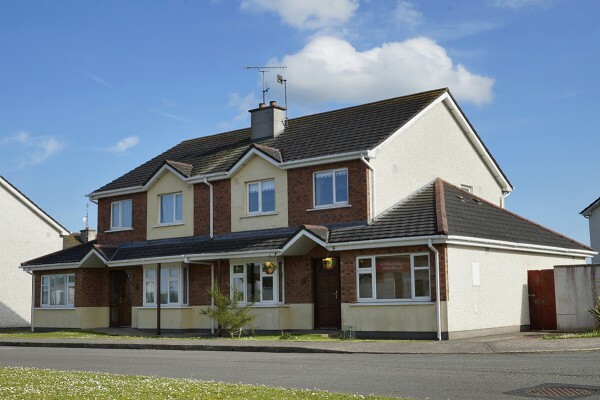 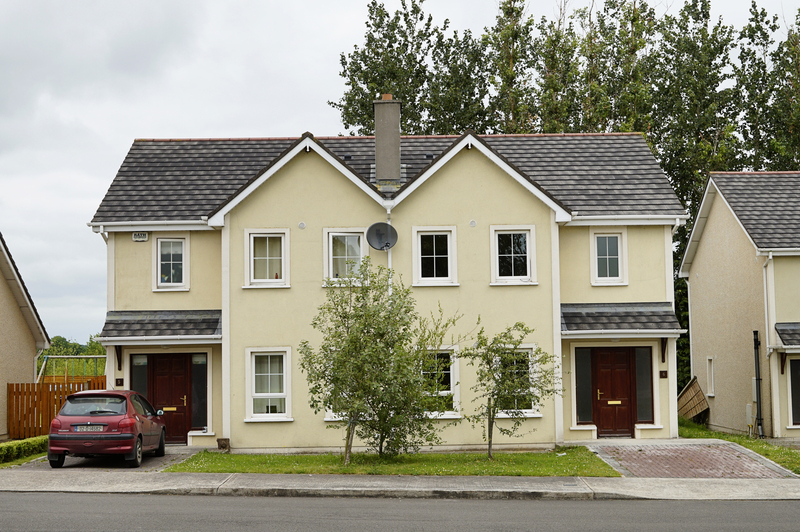 A development of 22 two storey and bungalow residences, located in the village of Ballylynan with all the peace, beauty and amenities of life in rural lifestyle.